If you are feared of getting Heart Disease or Stroke in future, you would have heard about eating apples for good heart functioning. Now, here is a new health tip for the concerned to get rid of the fear. i.e., Have an Egg daily to prevent the heart disease considered as one of the critical global health issues in recent days. 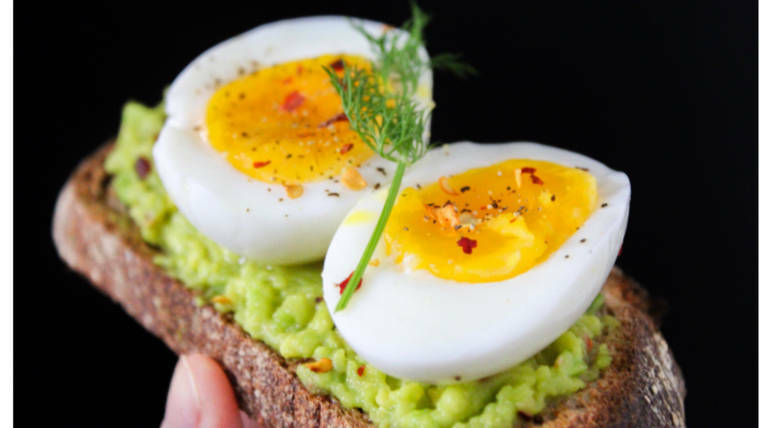 Egg is said to contribute to bad cholesterol in humans but the recent research says that it has raised good cholesterol (HDL) thus maintaining the bloodstreams without any fat blocks. The finding is made by a recent study conducted in China involving 400,000 adults aged between 30 to 79 from various locations of China under a long observation period of about 9 years on condition that the adults should not have any health issues. According to a new research published in a heart-related journal in China, it is advised to eat an egg daily to keep yourself away from the doctors and fight against heart-related diseases such as stroke, cardiovascular disease, hemorrhagic stroke, ischaemic stroke. etc.. The research has been conducted by a team of China and UK scientists combinedly. On analysis, About 84,000 people suffered from cardiovascular disease and about 11% of them died and about 6% were subjected to heart attack or stroke. Also, On checking the health condition of the participants, 26% lower risk of hemorrhagic stroke, 18% lower risk of cardiovascular disease are observed. Eggs consist of many nutrients like proteins, vitamins, phospholipids, water content. Cooking eggs longer will make them lose Vitamin D, so it is better to cook it for short time following appropriate cooking methods.